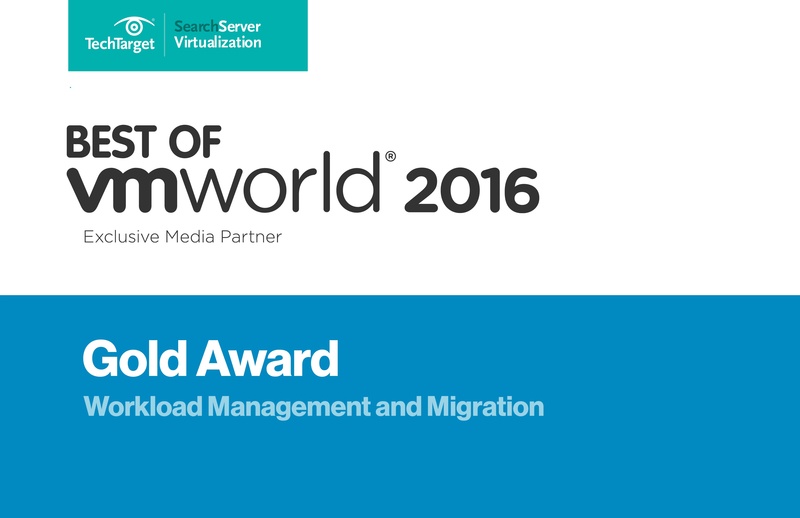 The Best of VMworld Awards are given each year to the most innovative new products in the server virtualization, cloud and end-user computing markets. Judges evaluate products based on innovation, value, performance, reliability and ease of use. TechTarget editors received more than 150 submissions for the Best of VMworld Awards, and recognized Embotics® vCommander as the top solution in its category. According to SearchServerVirtualization.com, editors cited the ability to track and place limits on cloud spend as one of the factors contributing to Embotics’ win. Organizations are facing pressure from their business leaders to become more agile and cut costs while still maintaining a high level of security. This, paired with the complexity of selecting the right solution for your business - public, private or hybrid cloud - is creating confusion and myths for IT professionals, like you, as they prepare to migrate to the cloud infrastructure. Embotics vCommander supports inventory management, workflow automation, chargeback and IT costing, capacity management and a multi-tenant self-service experience. It allows organizations at any stage of cloud adoption to build and implement the framework, process, automation and policies that will result in an optimized hybrid cloud environment.